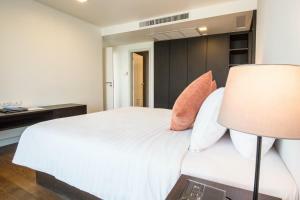 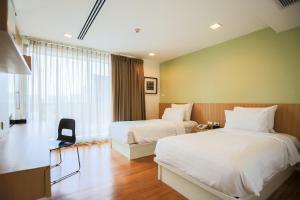 Northgate Hotel is located in Bangkok’s Ratchadapisek District. 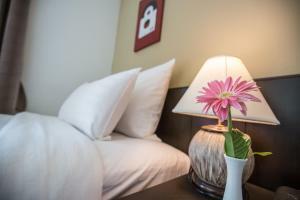 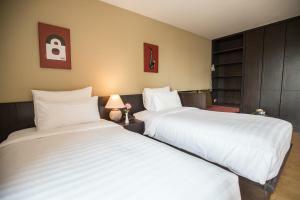 Rooms come with free Wi-Fi and flat-screen satellite/cable TVs. 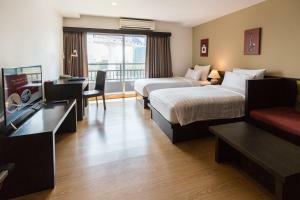 The hotel features an outdoor pool and tennis court. 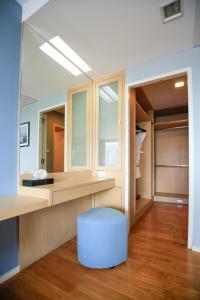 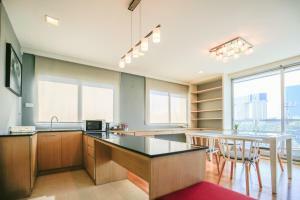 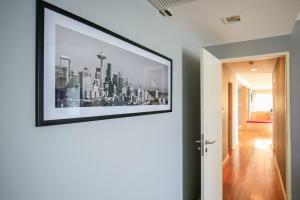 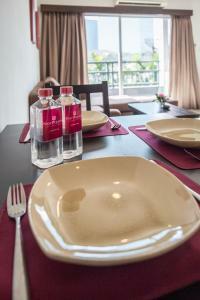 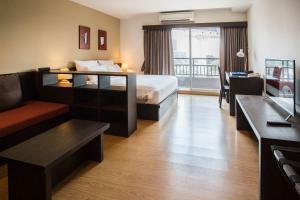 The air-conditioned rooms come with private balconies and a separate living area. 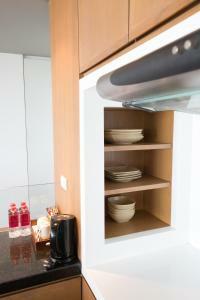 The pantry comes with a sink and refrigerator. 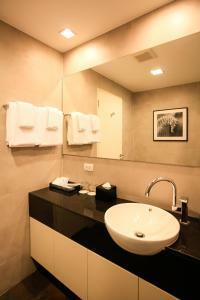 A kettle and tea/coffee making facilities are provided. 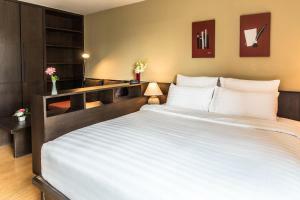 The hotel offers a fitness centre, internet station and a restaurant. 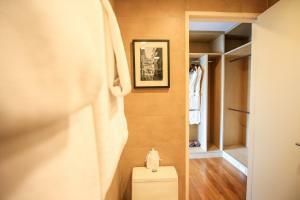 Laundry service and free parking is available upon request. 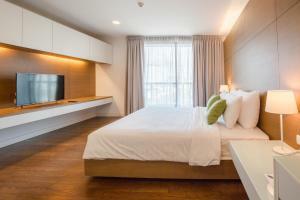 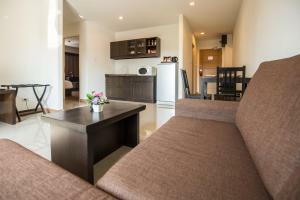 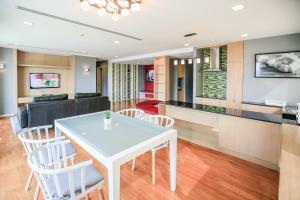 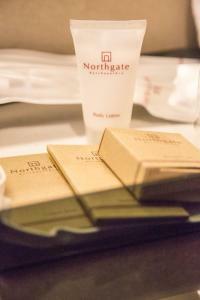 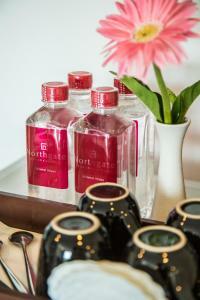 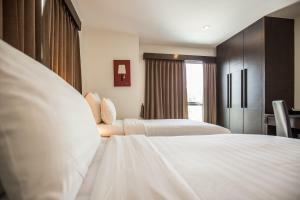 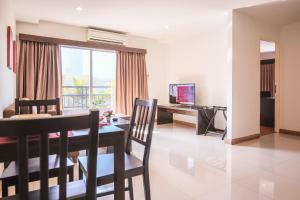 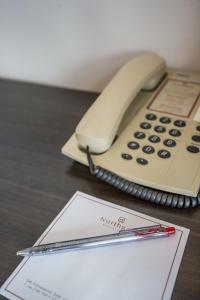 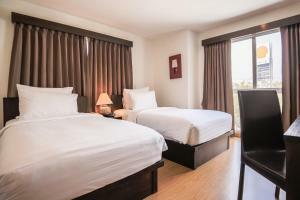 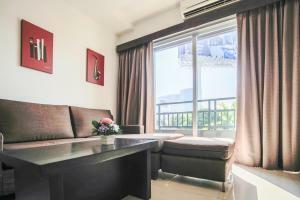 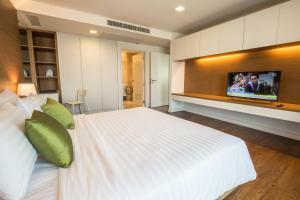 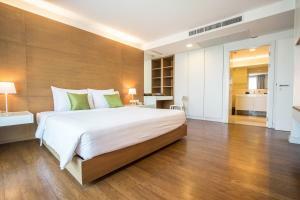 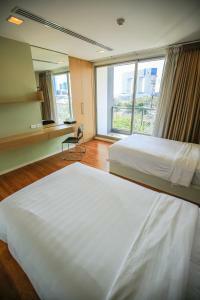 Northgate Hotel is about 11 km from Don Muang Airport. 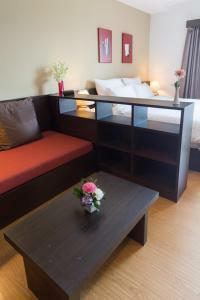 The hotel provides a daily morning shuttle to Latphrao MRT Station. 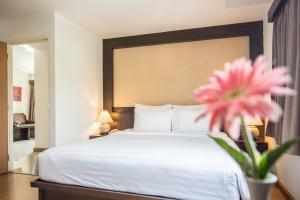 The hotel offers a daily transfer service to MRT Latphrao from 06.00 to 08.00am. 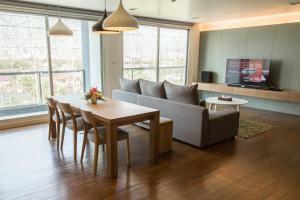 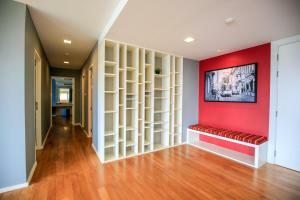 Features a private balcony, living room, pantry and free Wi-Fi. 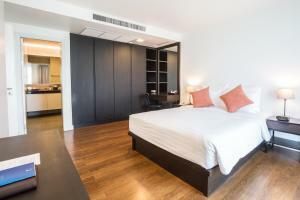 Rate: THB 1870.00 ... THB 13250.00; select dates below to get current rates. 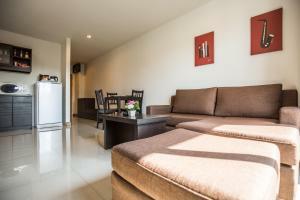 This suite has a balcony, microwave and DVD player.